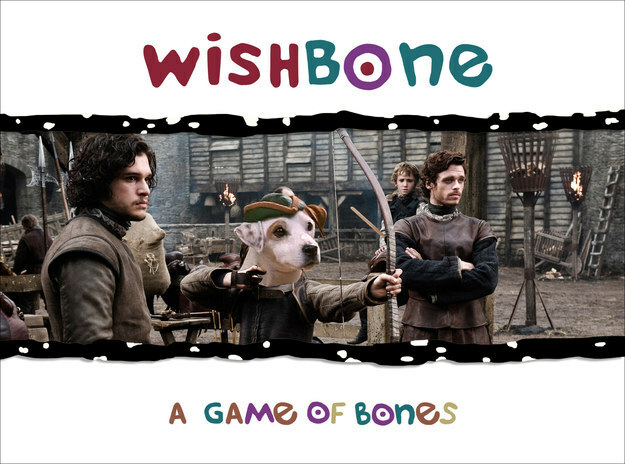 8 “Wishbone” Episodes For The Modern Reader | Balding Dude Grows Hair! 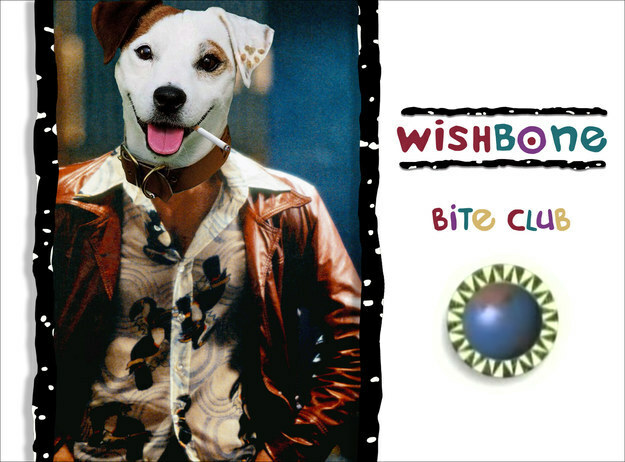 Maybe we should just stick with the classics. 1. 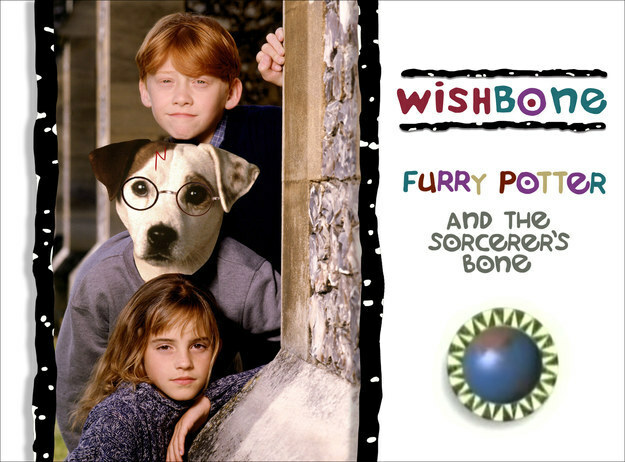 The pup who lived! 2. 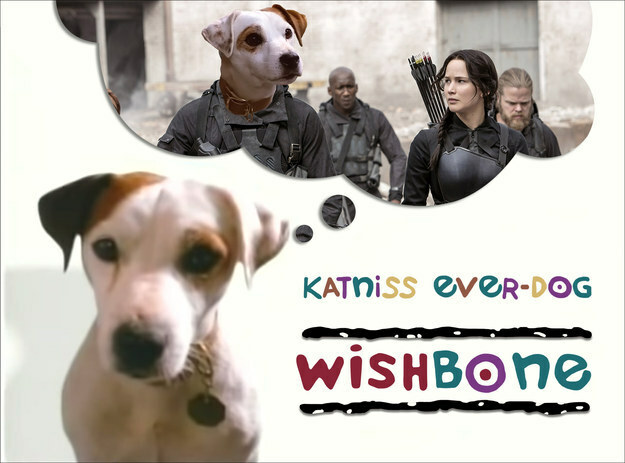 May the paws be ever in your favor. 3. 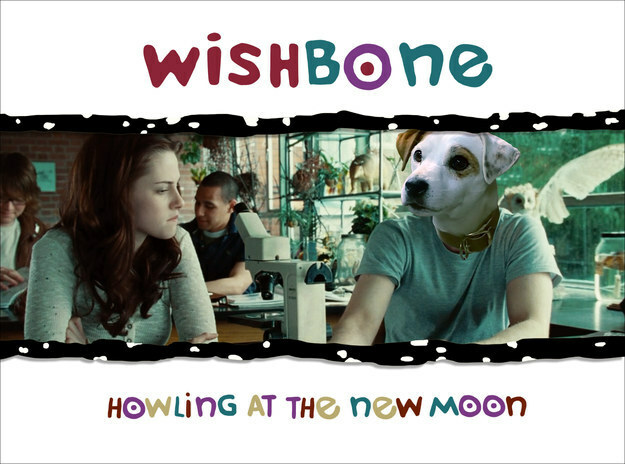 Team Edward, team Jacob, or team Wishbone? 4. I want you to scratch me behind the ears, as hard as you can. 5. 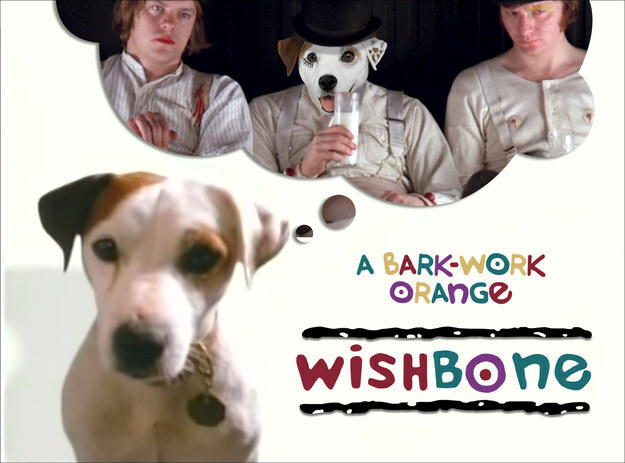 The adventures of a young pup whose principal interests are violence, Beethoven, and kibble! 6. Winter is coming, get my tiny sweater! 7. Do you like Huey Lewis and the Dogs? 8. 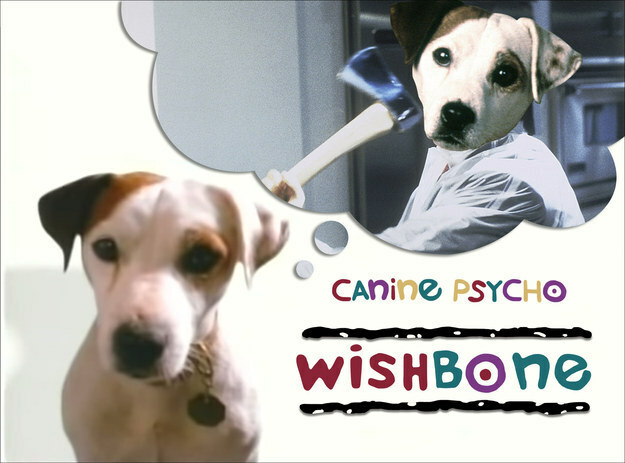 Mr. Wishbone will see you now. Previous Post: These 15 Hotels Are So Crazy, You Might Just Want To Stay In Them.